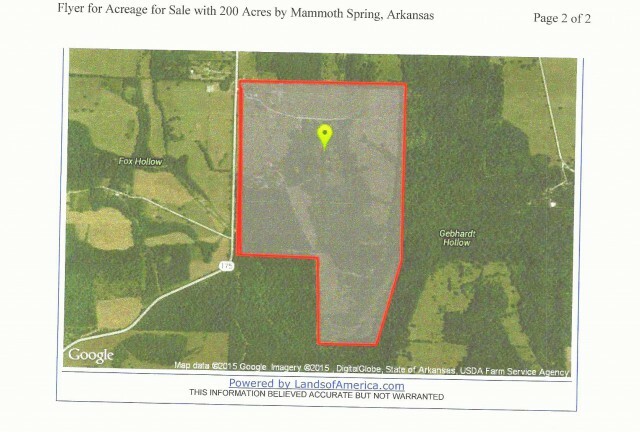 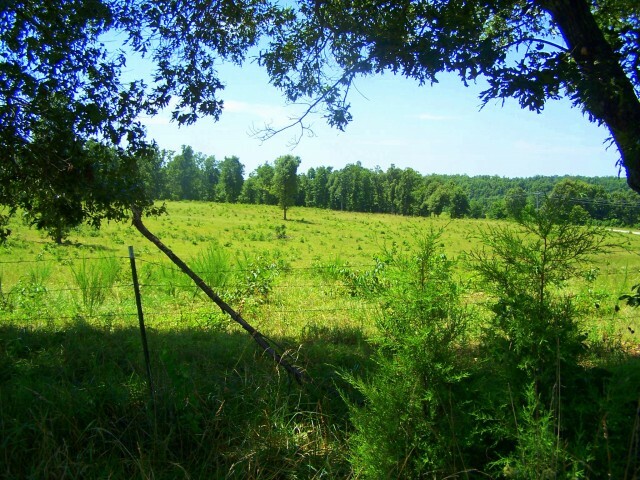 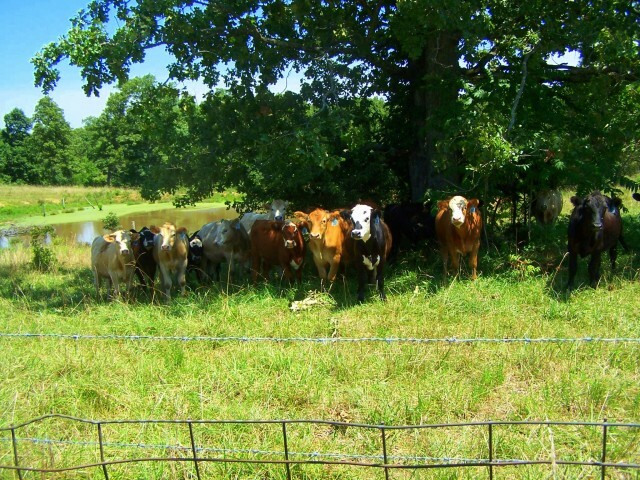 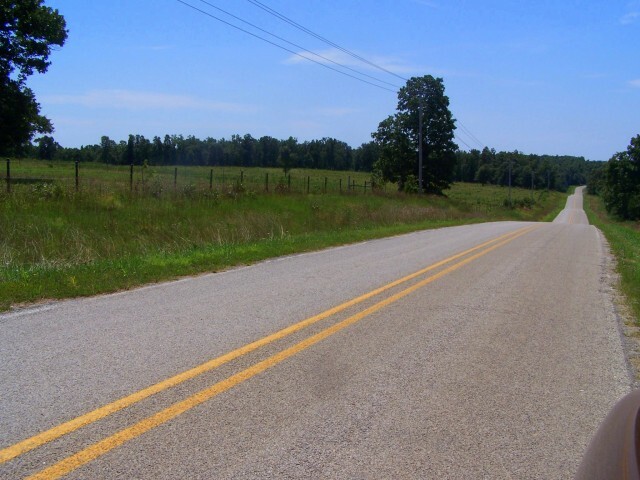 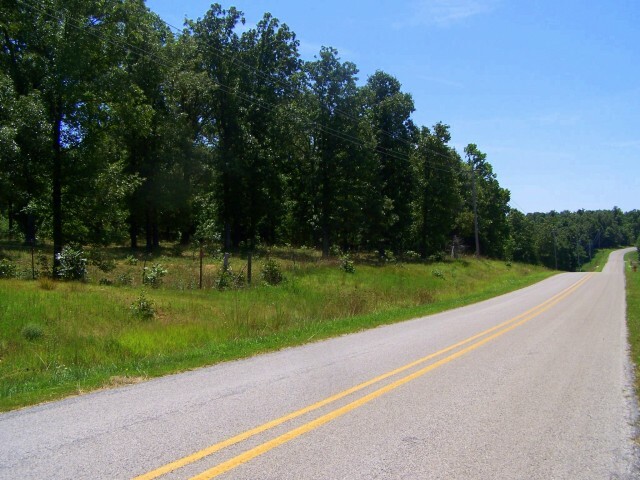 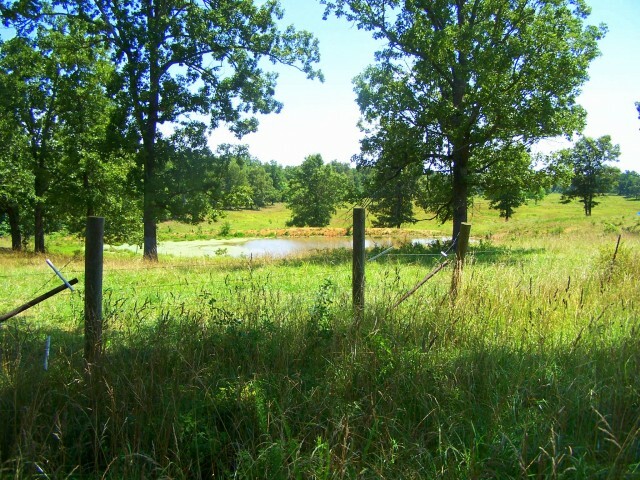 200 ACRES+/- PASTURE, WOODS-SHARP COUNTY IN NORTH CENTRAL ARKANSAS- WIRTH AREA-POND, WELL, BARNS-- PAVED ROAD FRONTAGE-SEASONAL CREEK-APROX. 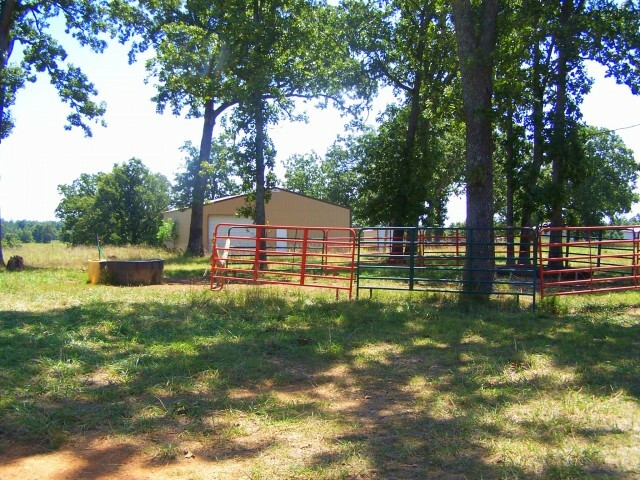 125 WOODS/ APROX. 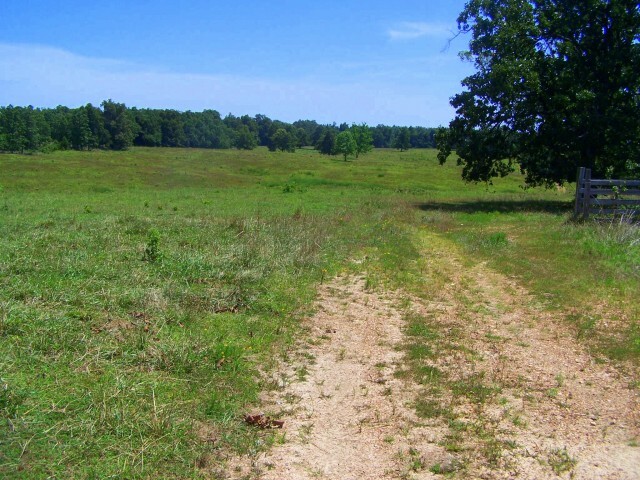 75 AC. 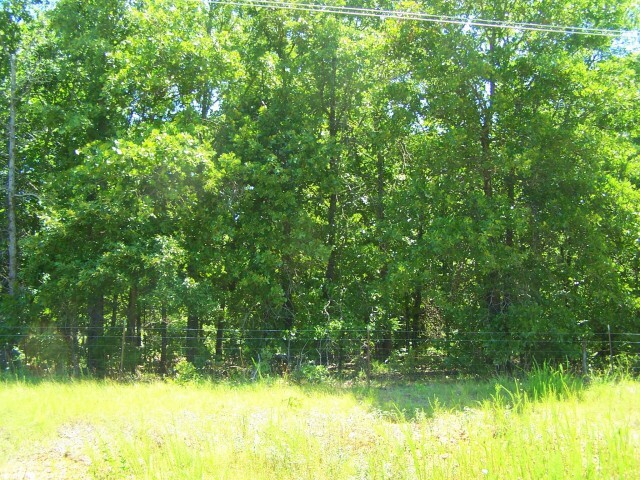 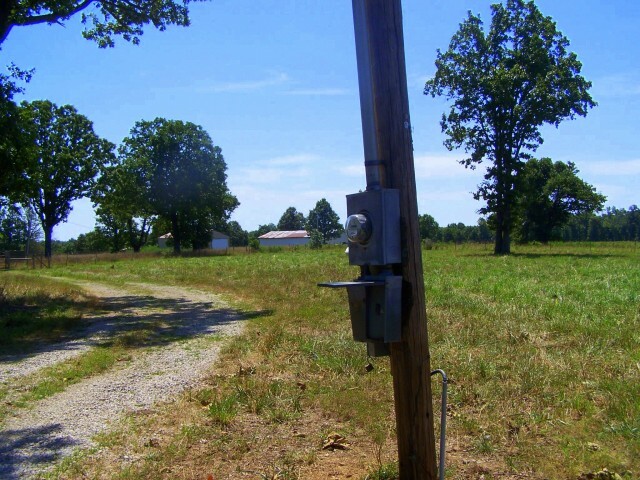 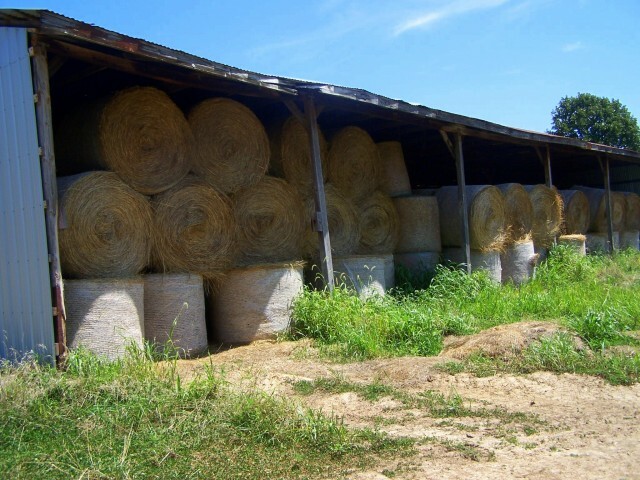 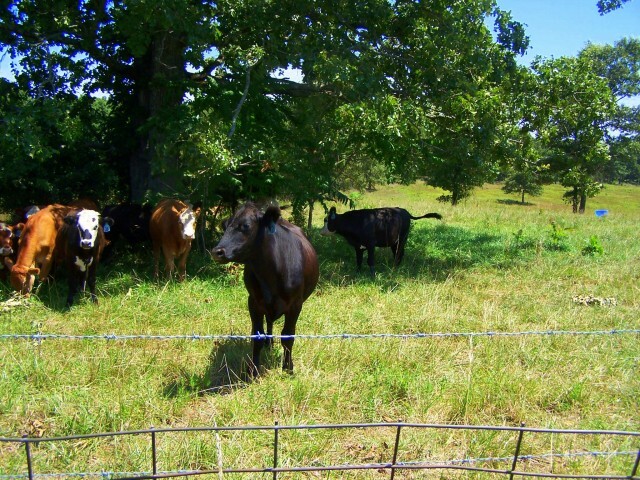 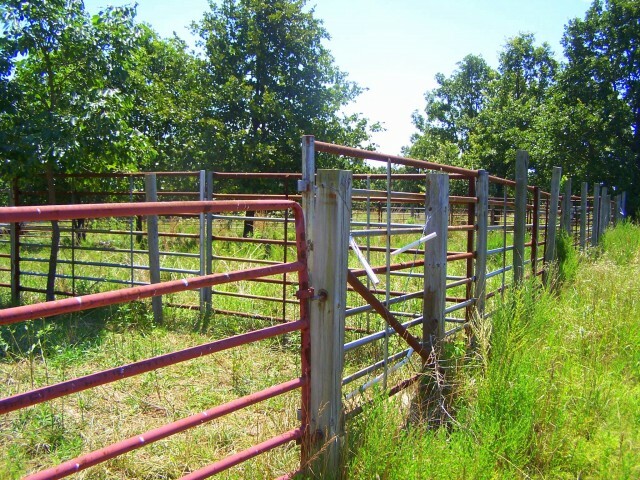 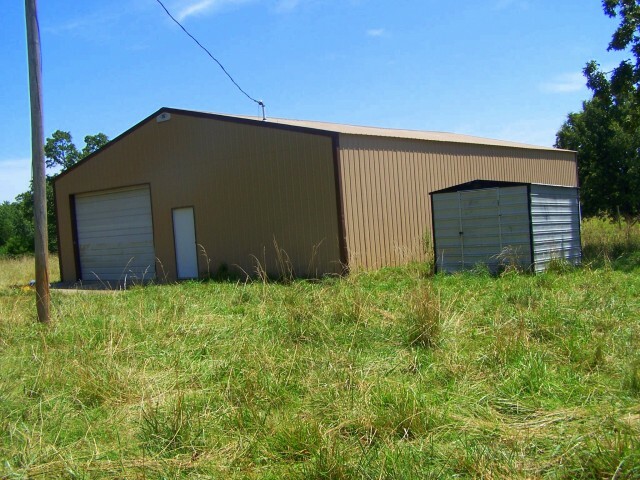 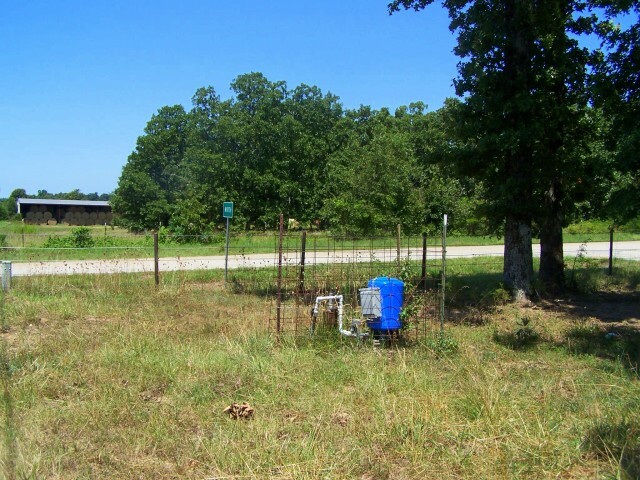 PASTURE-IDEAL CATTLE/HORSE AND HUNTING & RECREATION PROPERTY. 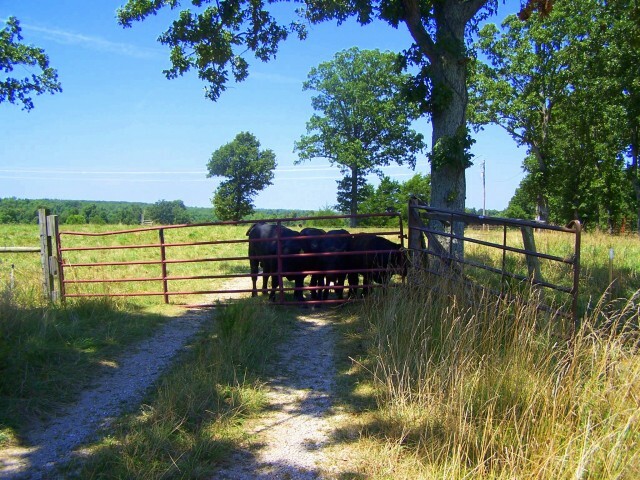 FOR MORE INFORMATION AND PRIVATE TOUR, CONTACT LISTING BROKER TERRY WEST, 870-919-4235.